"Music of the Andes" and "HOT Latin rhythms!" Pick up their new CDs including the most recent one. 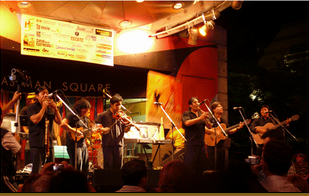 The music of The Imbayakunas is infectious; Latin American and North American audiences alike are drawn to the musical mix of pan flutes, guitar, violin, charango and drums.Their music is described as a World Music fusion between traditional Andean sounds and contemporary Latin rhythms. The Imbayakunas have recorded and released 10 CDs to date! Win a FREE "Trip for 2" anywhere Porter flies Courtesy of Porter Airlines! 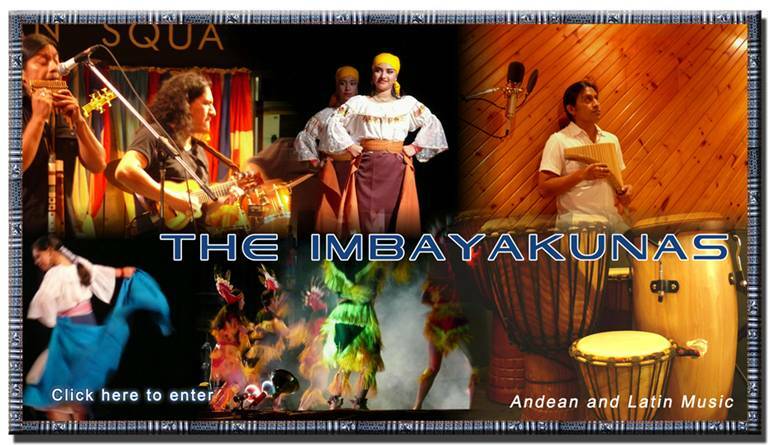 See "The Imbayakunas" on the Main Stage May 2nd!